Almost exactly a year ago, Nvidia took to the stage at CES 2017 to announce the launch of GeForce Now, a cloud-based service that would stream high-end games to your PC or Mac, negating the need to own powerful hardware. With its newly expanded beta test, the company is now one step closer to making GeForce Now widely available. Nvidia promises smooth frame rates at high resolutions for games available from Steam and Uplay PC, with the added benefits of no install times or manual updates. There’s also an Ultra Streaming Mode that will reduce latency with higher-than-usual frame rates of 120fps and greater. 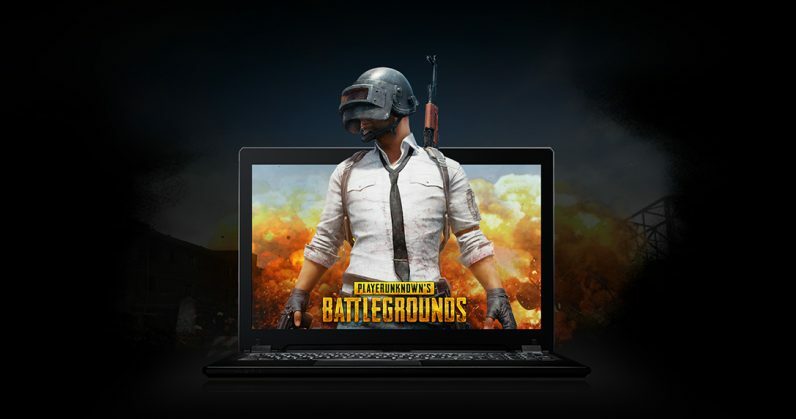 I can’t wait for this to launch globally: I suspect that for many gamers like myself, it’s easier to spend bandwidth on streaming titles than it is to buy and maintain a pricey gaming desktop computer. And if you already own supported games on platforms like Steam, you can load those up instantly without having to pay extra. Nvidia says it’ll have more than 150 popular titles at launch, including PLAYERUNKNOWN’S BATTLEGROUNDS, Fornite, Injustice 2, Arma 3, Garry’s Mod, Paragon, and Tom Clancy’s Rainbow Six Siege. The company didn’t share updates on pricing; it noted last year that GeForce Now would cost players $25 for 20 hours of gameplay. If that sounds like your cup of tea, and if you’re based in North America or Europe, you’ll want to sign up here to try GeForce Now. Sadly, you’ll have to wait your turn as the list is already backed up – but for the price of free (while the beta is on, of course), it’ll certainly be worth your time. And if you don’t care to wait and want to play something – anything, really – on your underpowered PC, I’ve got just the thing for you.